Google could take the “+” out of Google+ Photos and Hangouts, establishing them as separate products worthy of individual attention. “I think increasingly you’ll see us focus on communications [Hangouts], photos and the Google+ stream as three important areas, rather than being thought of as one area,” Sundar Pichai, Google's senior vice president of products, told Forbes in an interview. Pichai explained that Google+ could be thought of as two concepts. One is the single sign-in platform that lets Google share your data across services like Gmail and Drive. The other is the Google+ “stream” and all the social features around it. When Google+ launched in 2011, Photos and Hangouts were pitched as key features of the social networking component. It sounds like that's going to change, though some of the work is already done. 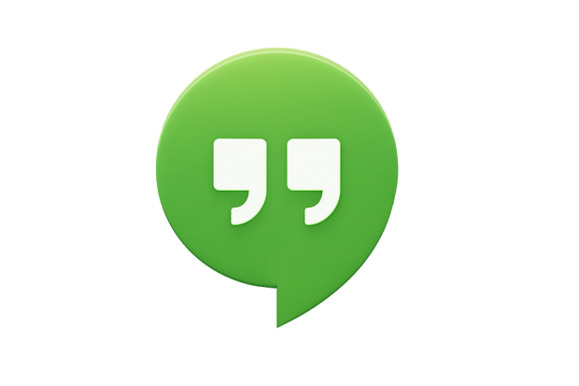 Hangouts is already a separate app on iOS and Android, and on web browsers you can access Hangouts features in Gmail. Photos is still bundled with the Google+ app, letting you automatically back up photos from your phone, but the focus has shifted away from Google+ sharing. You can now share backed up photos over Gmail instead of the social network, and perhaps we'll see Google Drive integration down the road. Why this matters: Ever since Google+ head Vic Gundotra left the company last April, there've been murmurs of a change in direction for the social network. Pichai's comments confirm that Google is carving up the network for parts, and that even the core “stream” isn't living up to expectations. Afters years of Google trying to shoehorn Google+ into places where it doesn't belong, creating an increasingly bloated product, it's nice to see the company acknowledge reality and change course. The result will hopefully be better products all around.